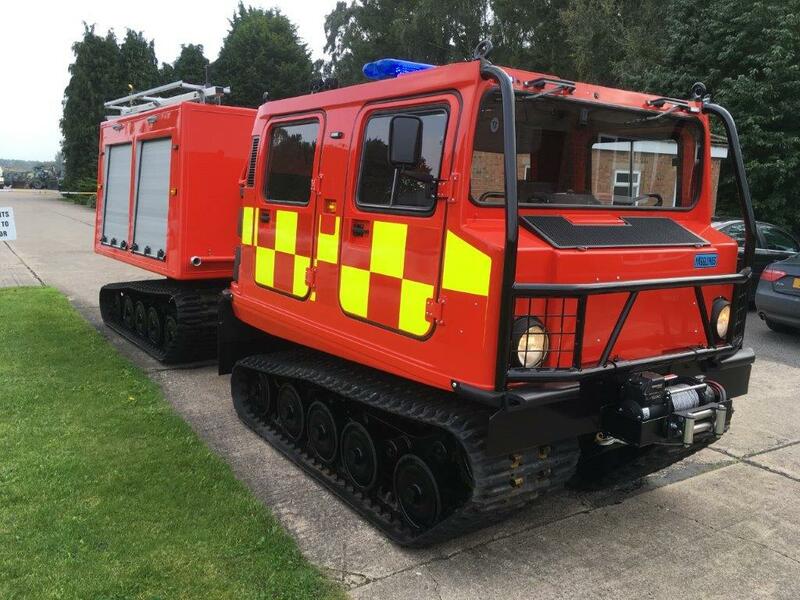 All Terrain Hagglunds BV-206 ATV Fire Engine, Emergency Response Vehicle (Amphibious). 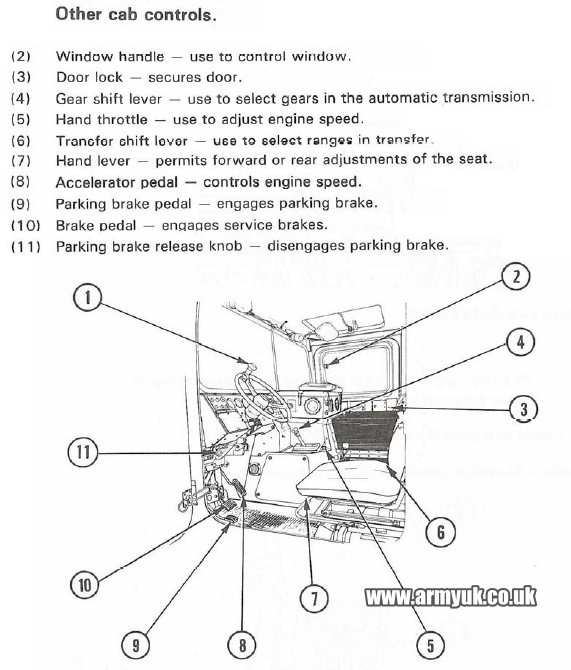 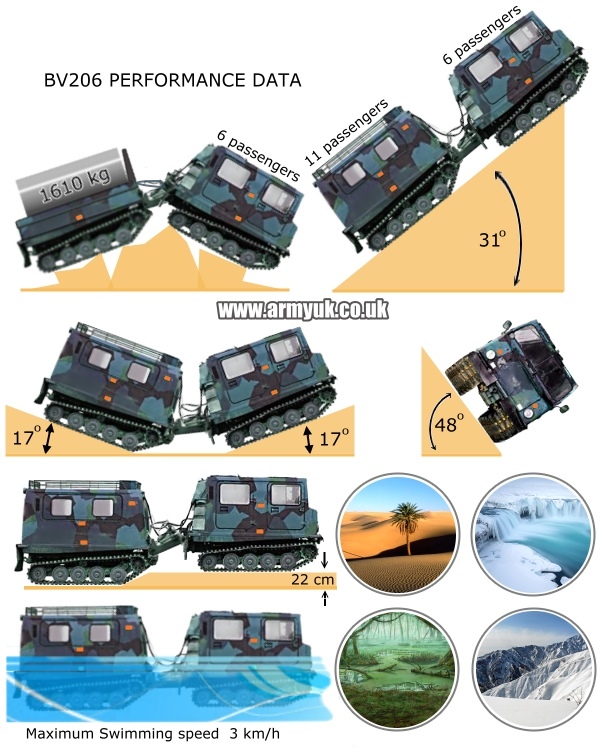 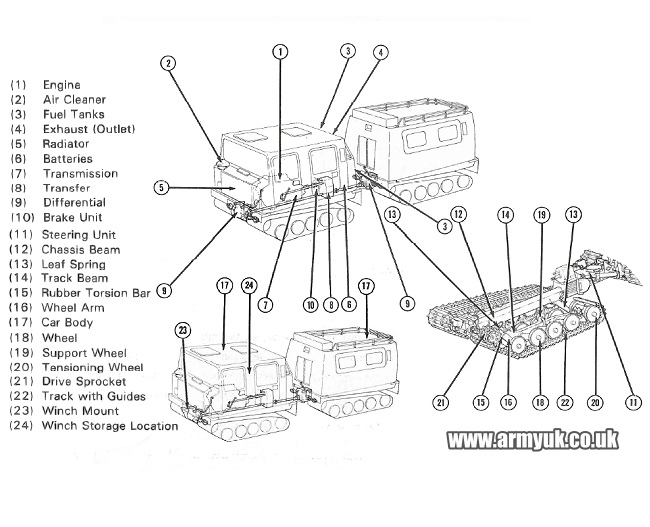 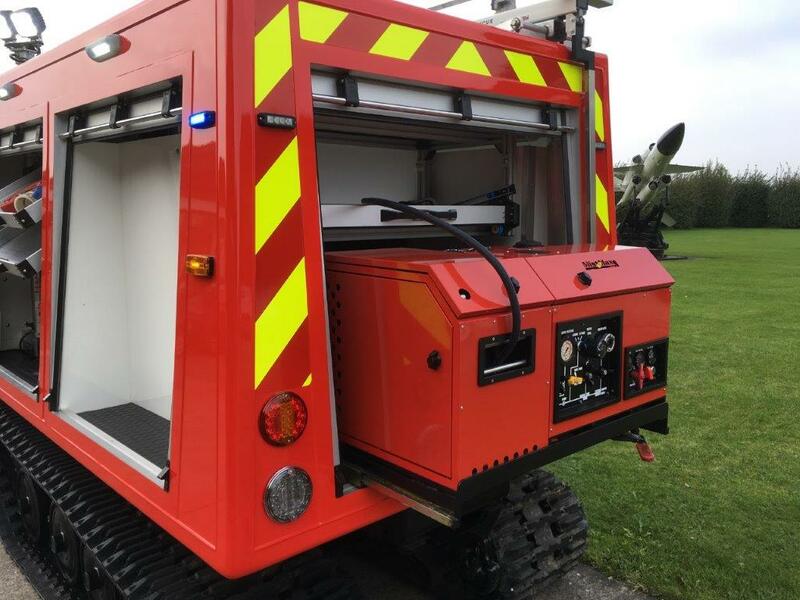 This (special build) vehicle is ideal for any emergency situations where the terrain is impossible to cross by normal everyday vehicles. 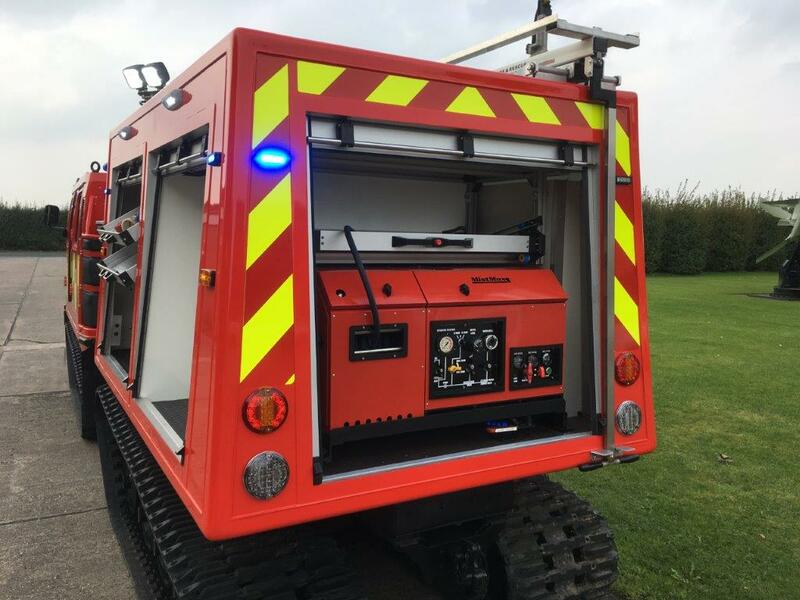 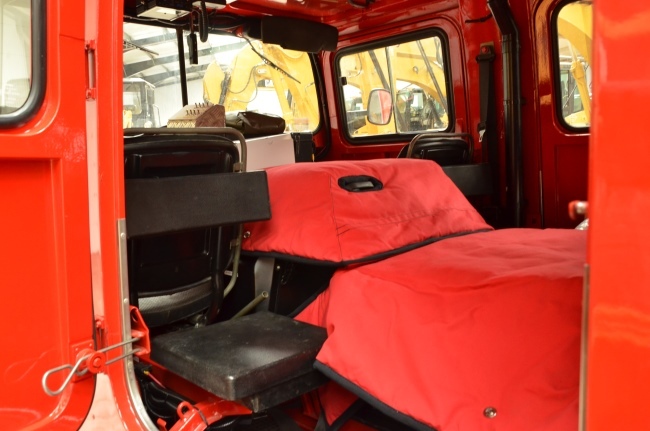 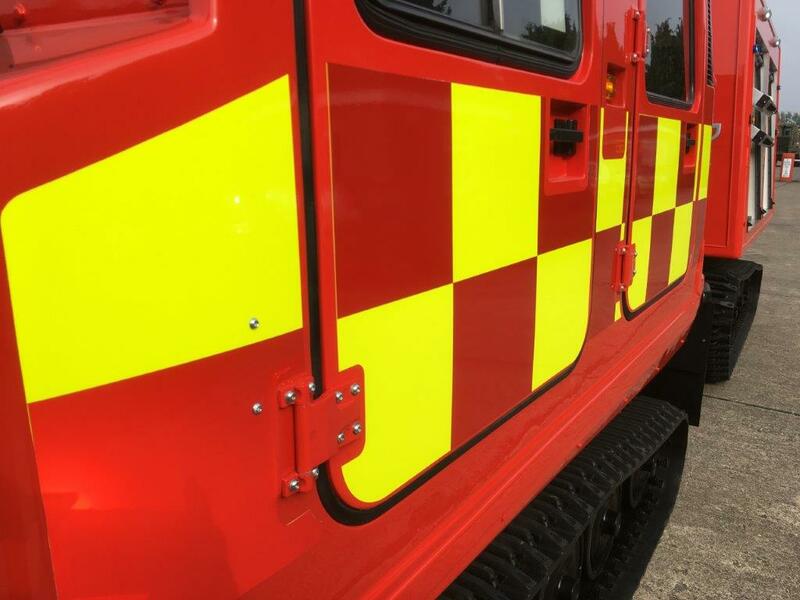 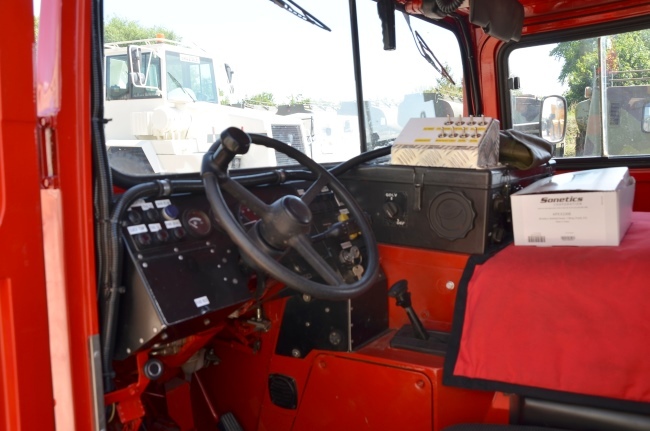 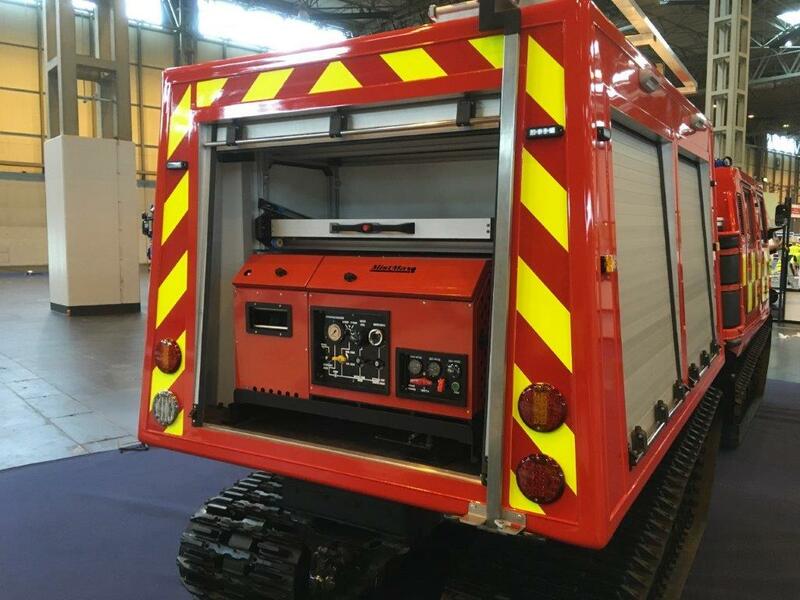 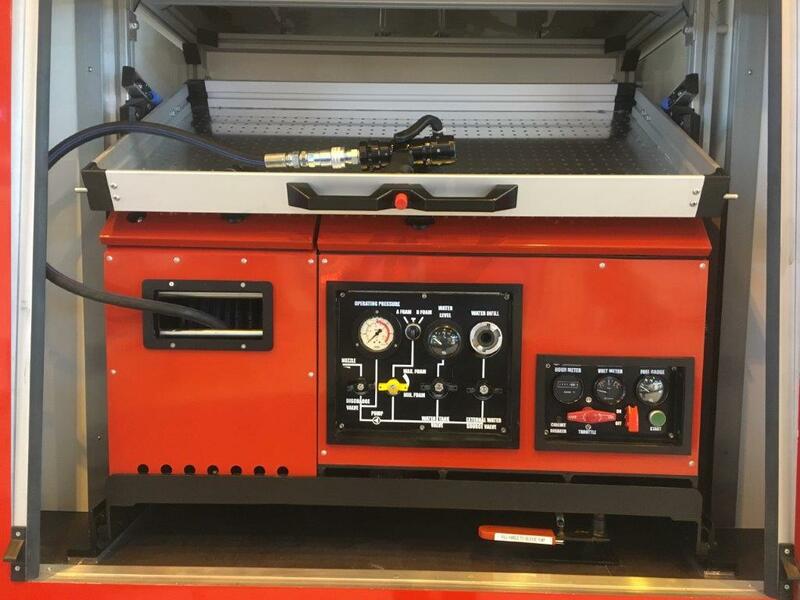 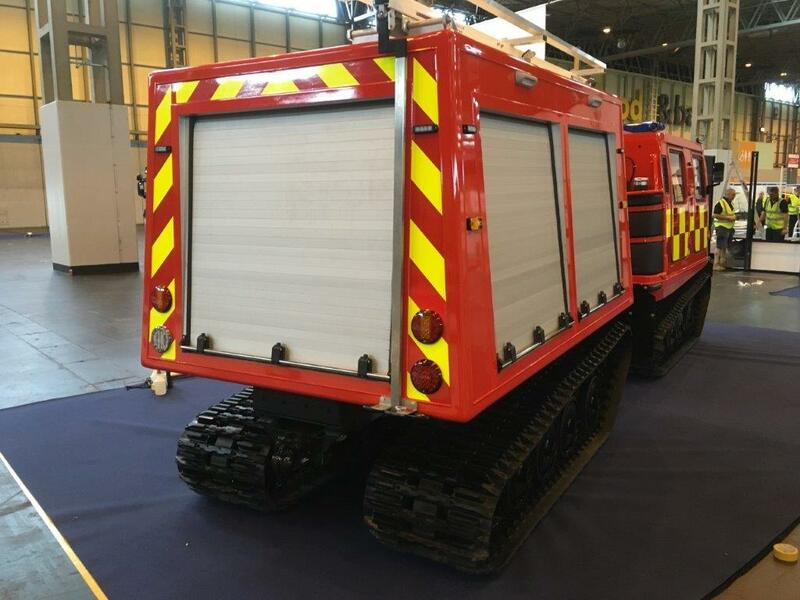 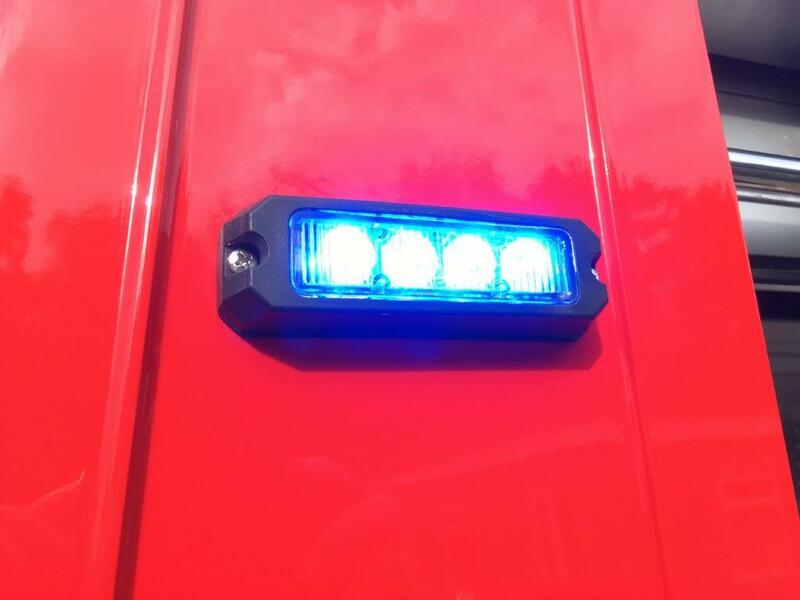 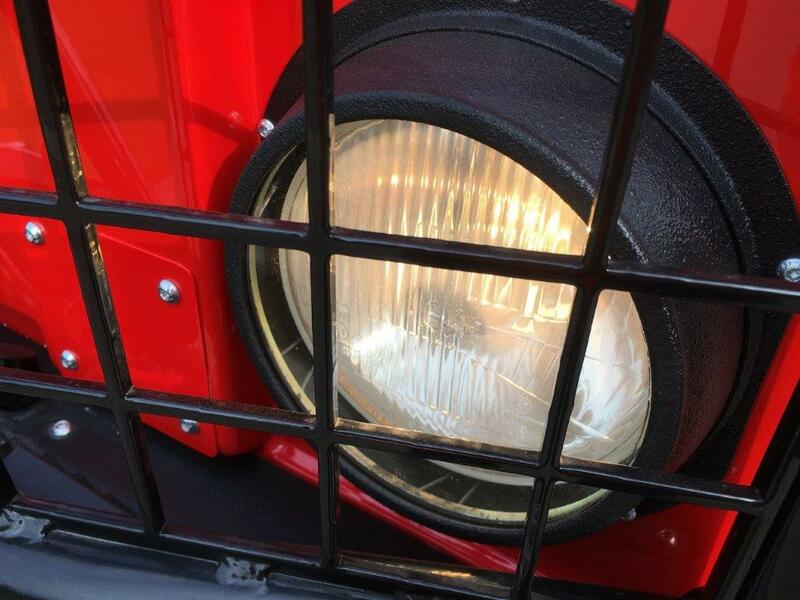 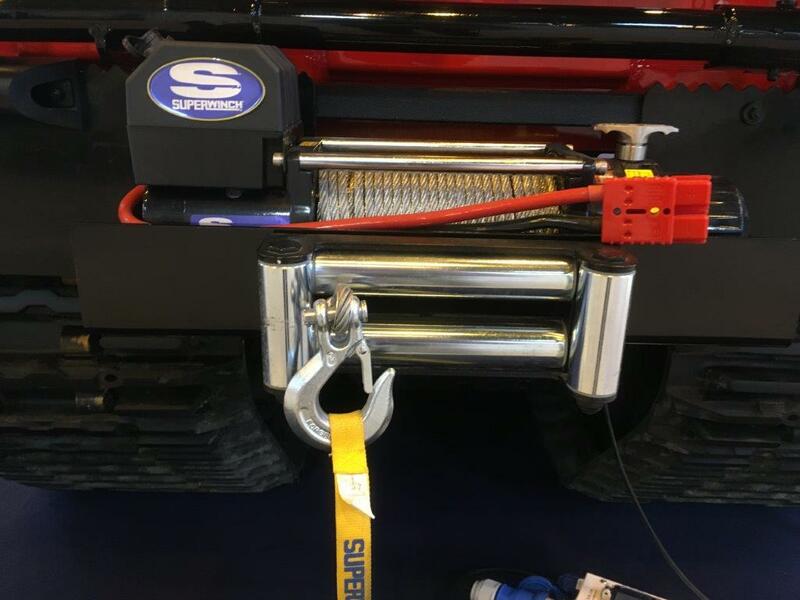 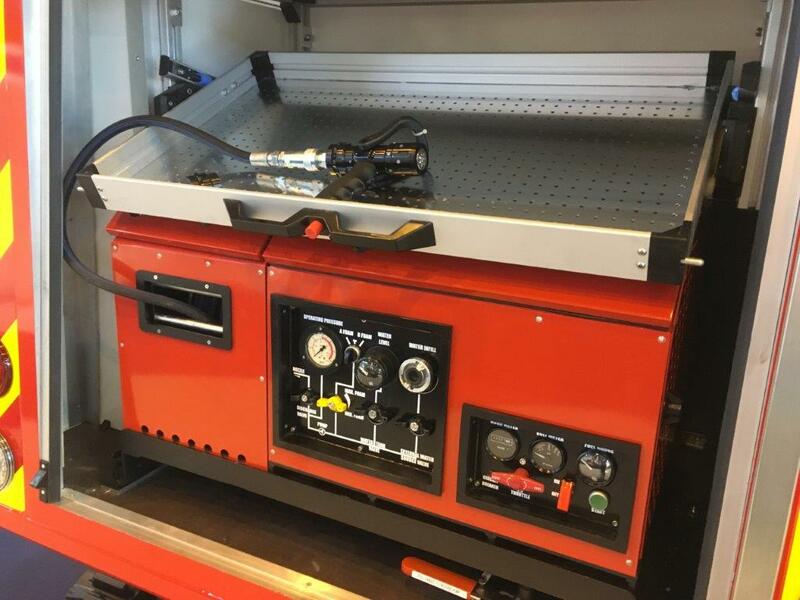 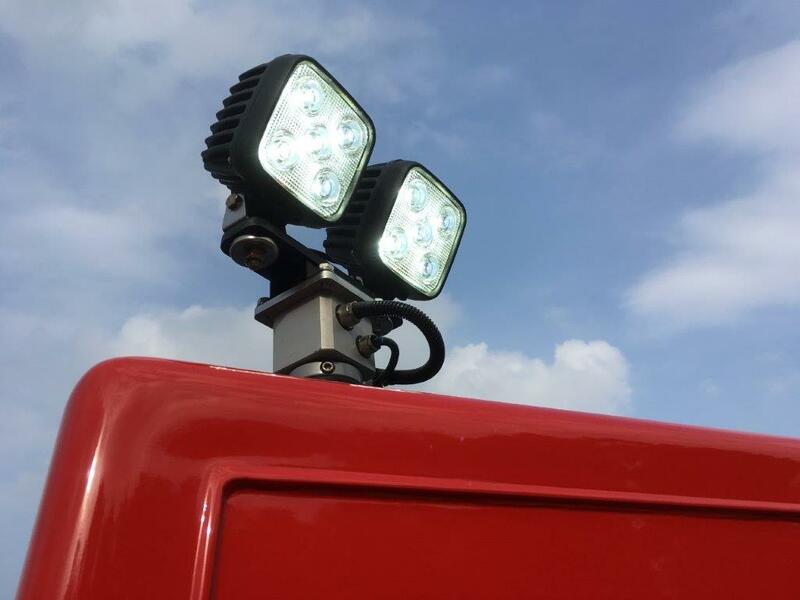 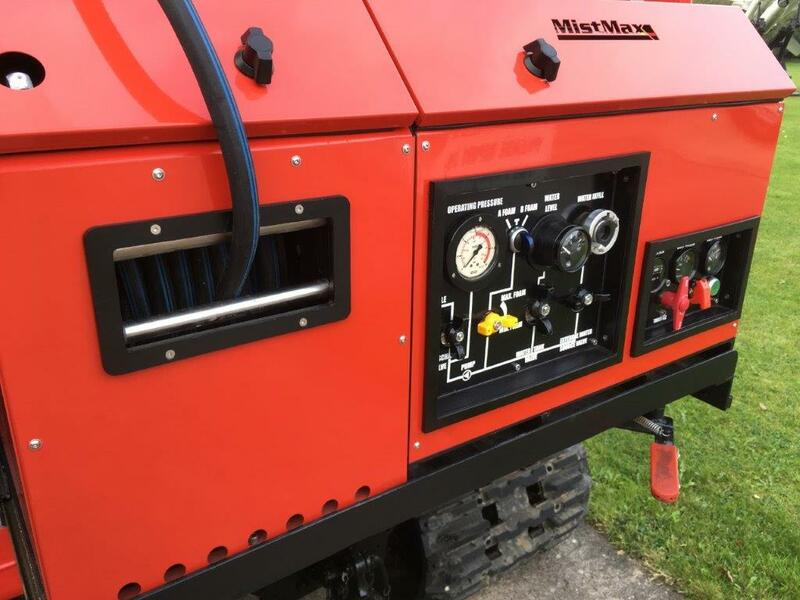 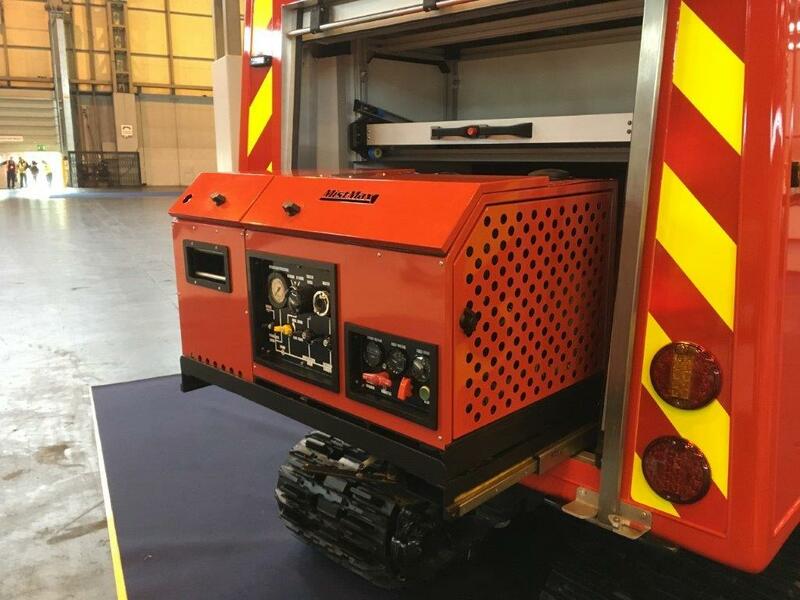 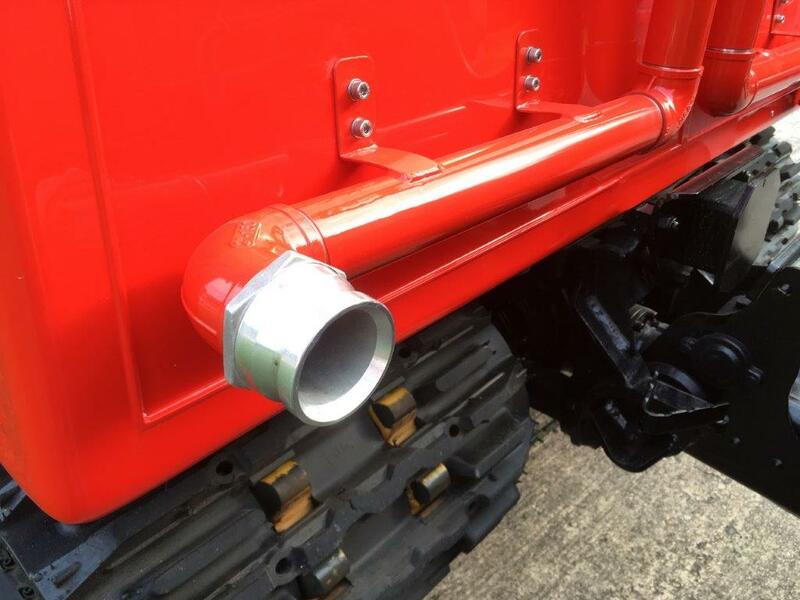 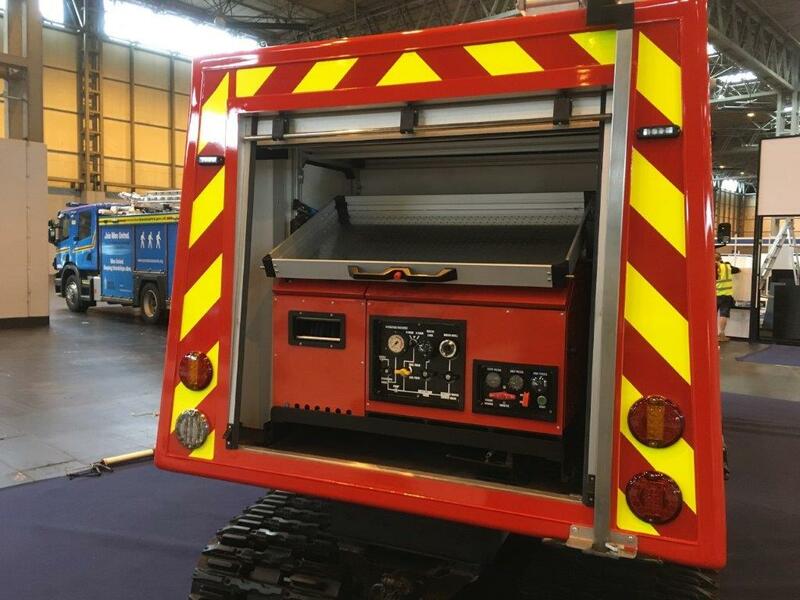 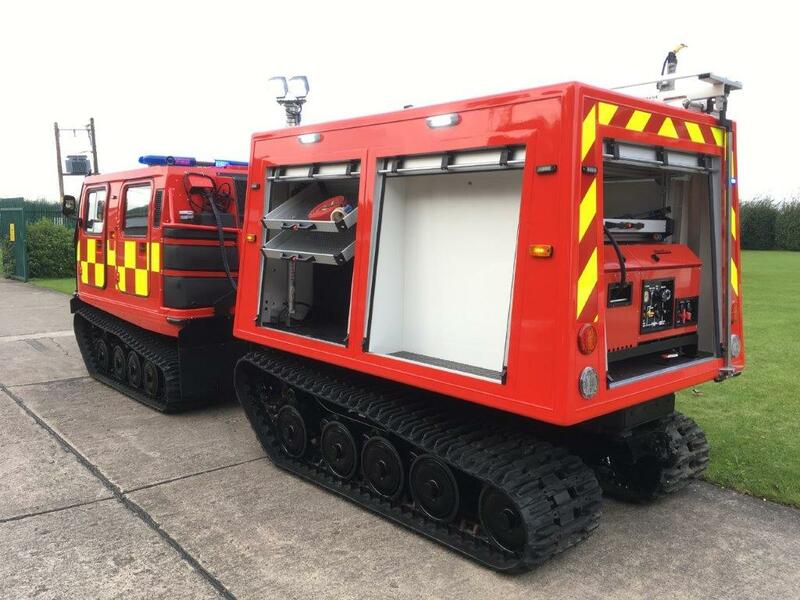 The vehicle has bespoke built body with roller shutters and an integrated 800L-1000L tank which is mated to a FireBug MistMax pro fire fighting unit which gives a prolonged fire fighting capability. 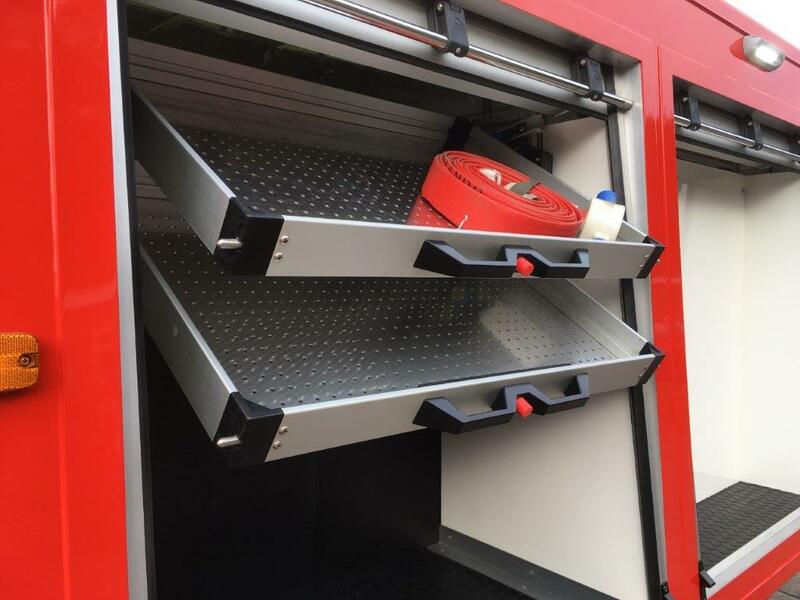 The lockers provide storage space and are outfitted with high quality pull out trays for the storage of smaller items of equipment. 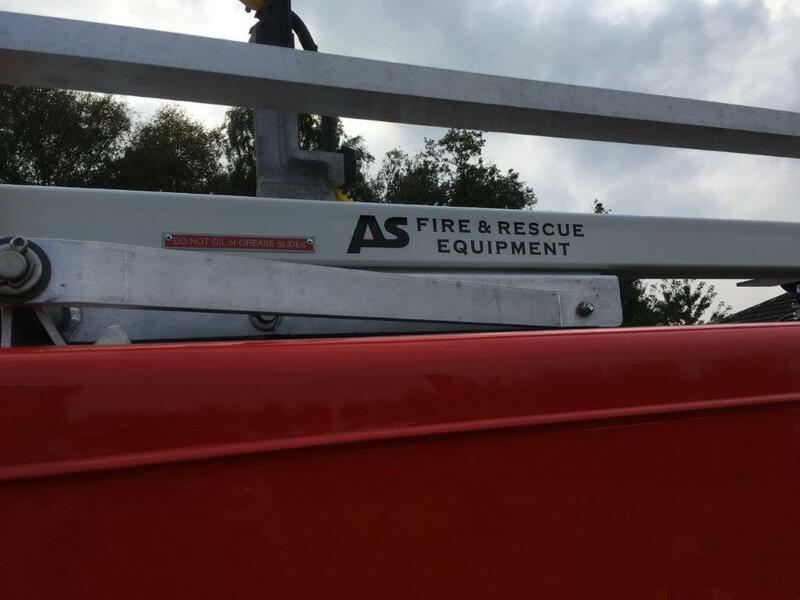 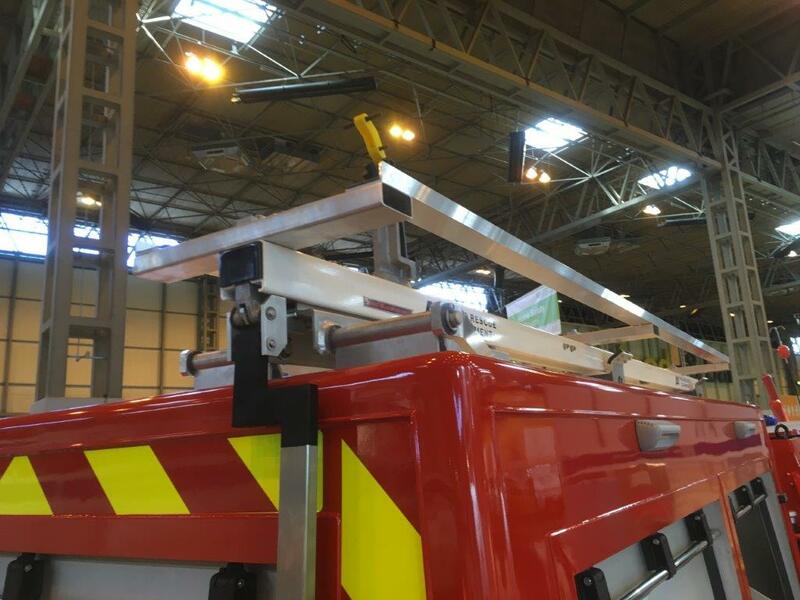 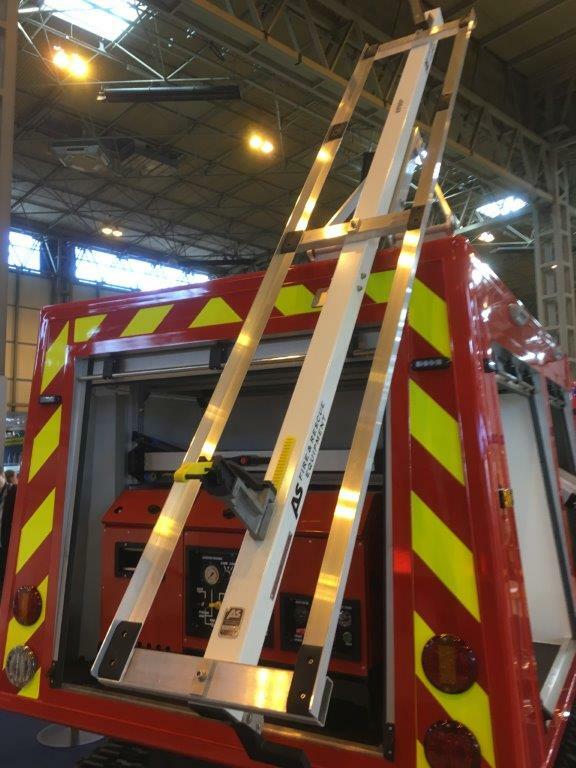 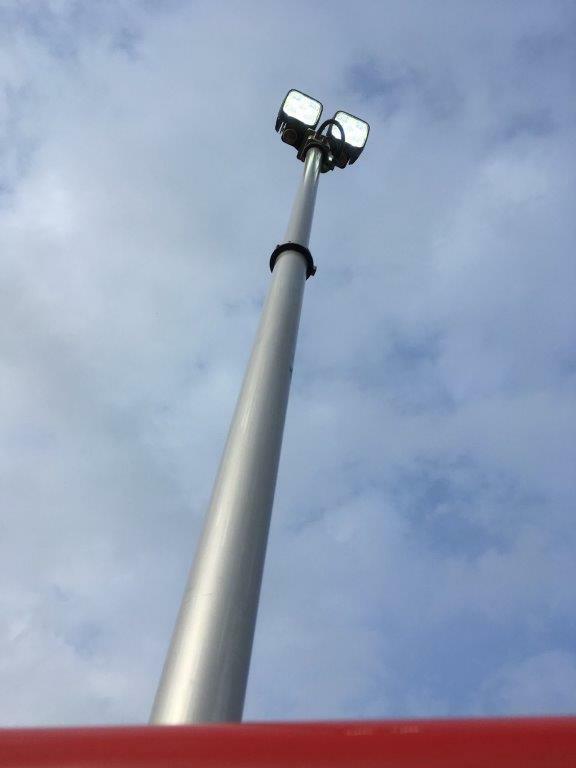 An AS ladder gantry is fitted to the roof to carry a double extending ladder It is also fitted with bull bar and 2500kg electric winch. 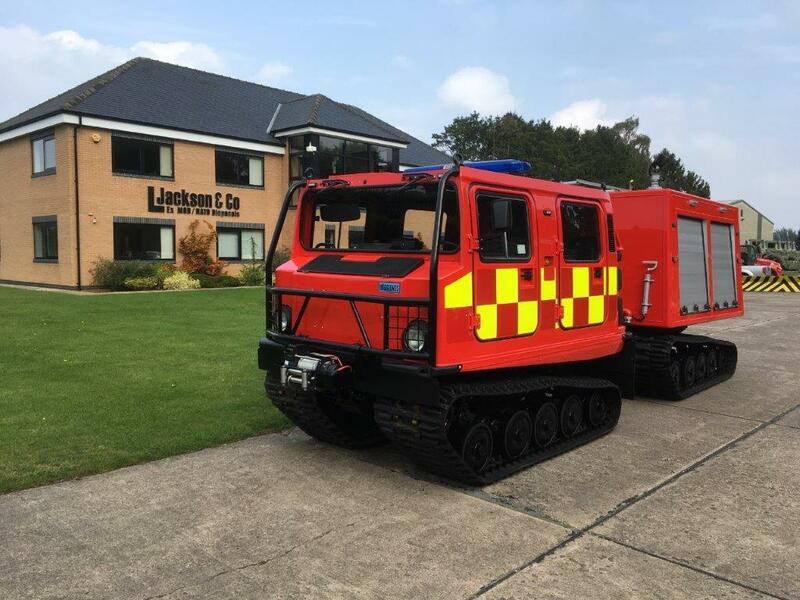 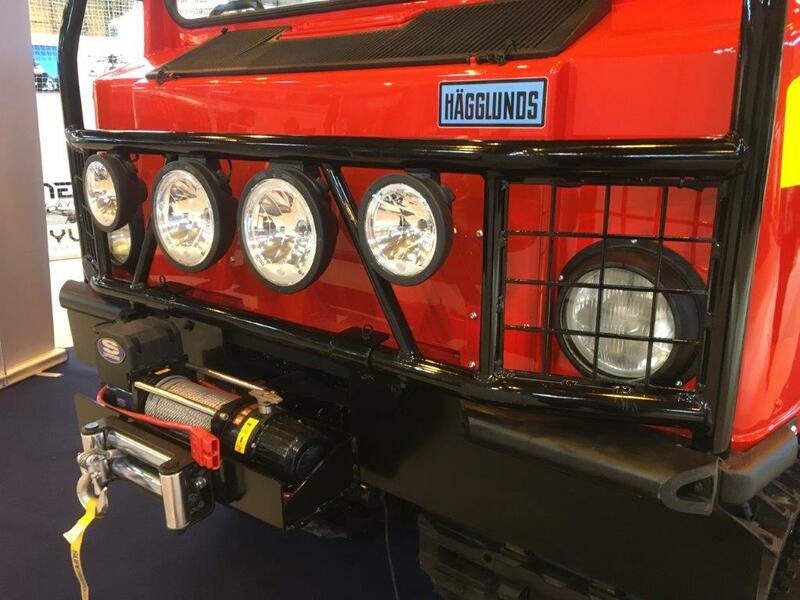 These remarkable Hagglunds BV 206 ATV Fire Engine can carry up 2,000kg at up to 55kph across any terrain without damaging the surface. 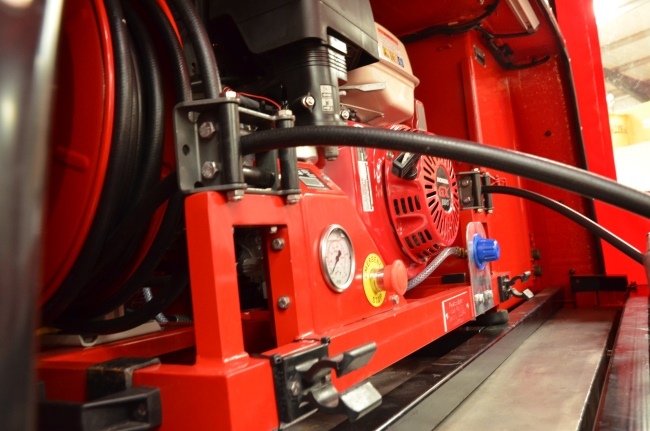 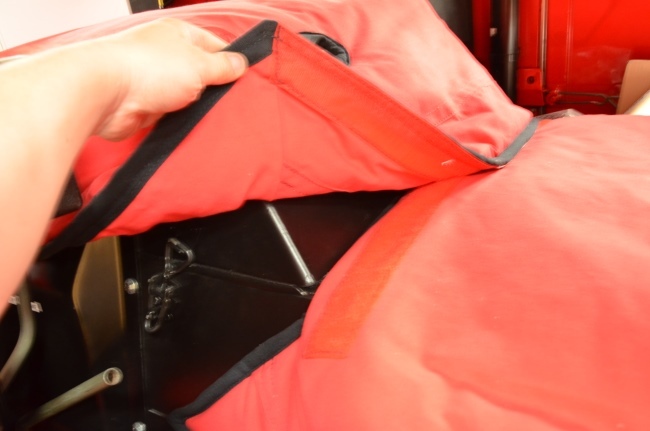 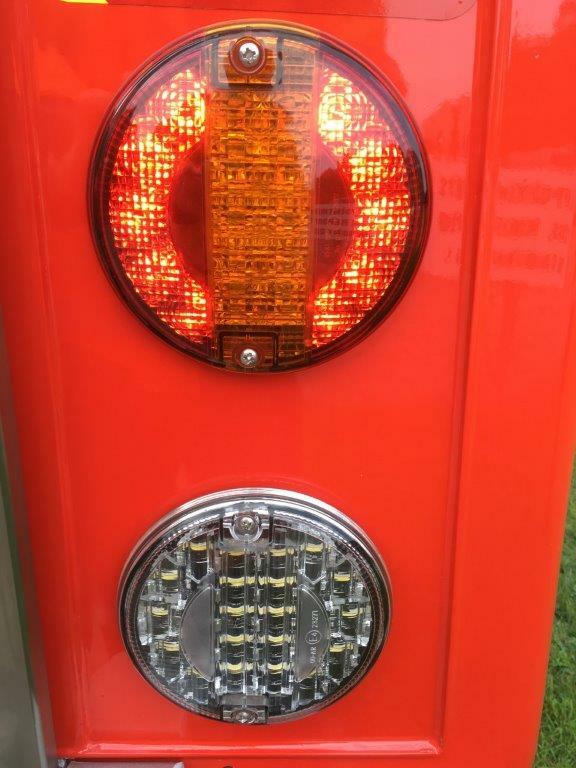 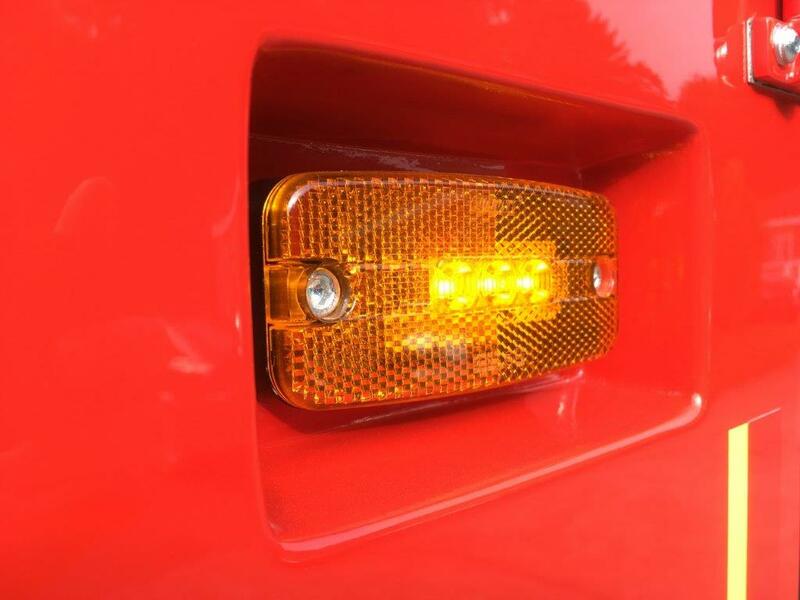 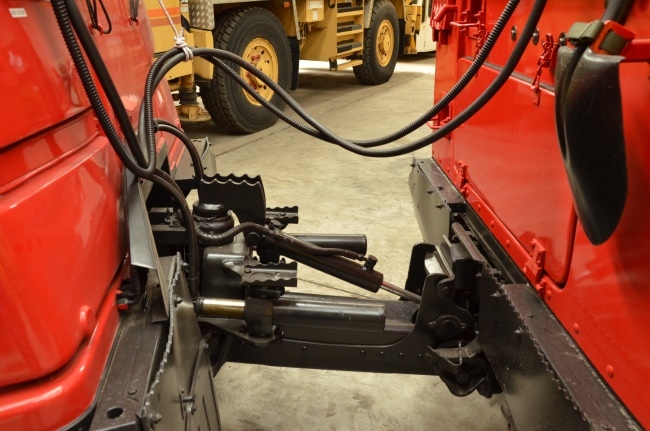 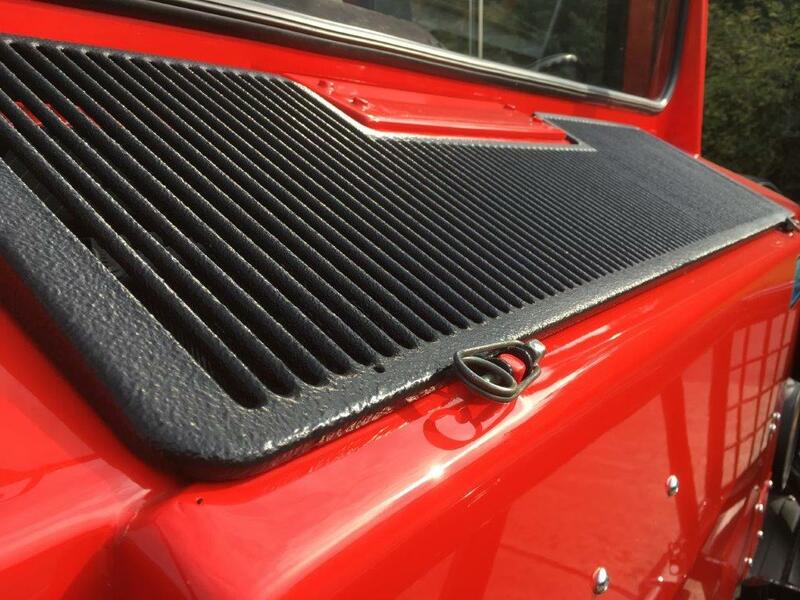 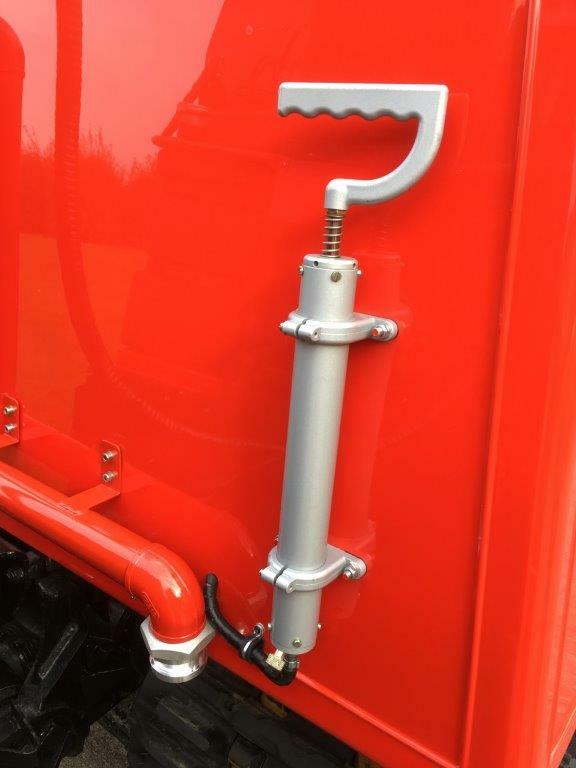 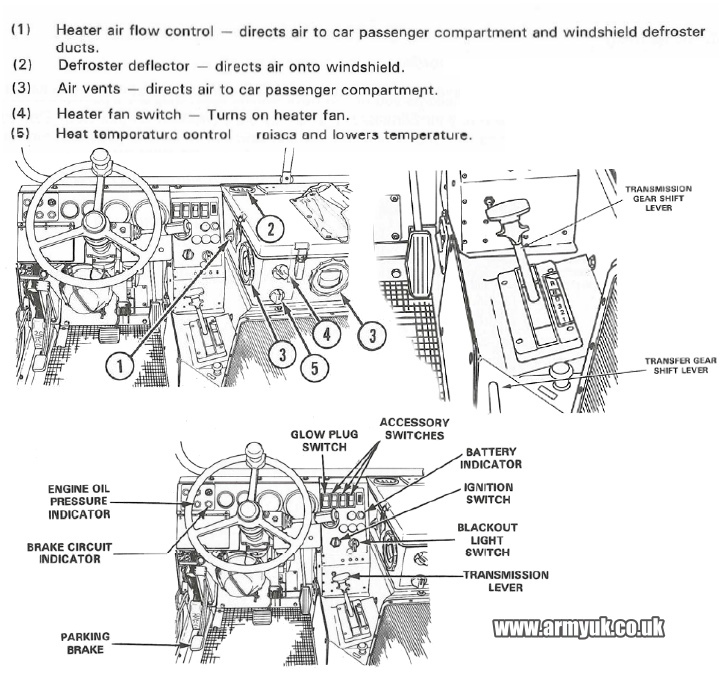 The design of the Fire Fighting Systems is entirely up to the customer.